Davit Chichinadze is quitting the parliamentary majority at his own decision. 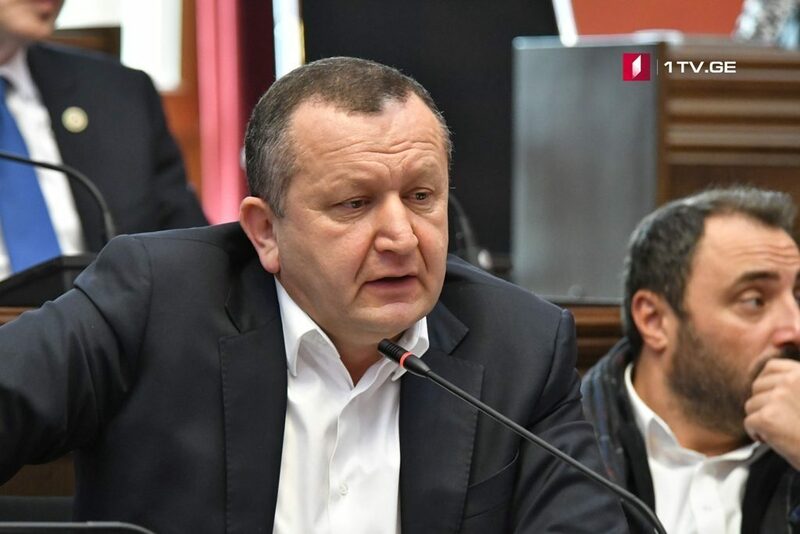 Chichinadze told First Channel that he had reported about his resolution to Bidzina Ivanishvili, Chairman of Georgian Dream Party on September 10. According to Chichinadze, Ivanishvili had advised to complain against his expelling from party, which he rejected. Chichinadze plans to continue activities as independent member in the parliament.